We are a leading supplier of liquid fertilizer equipment. 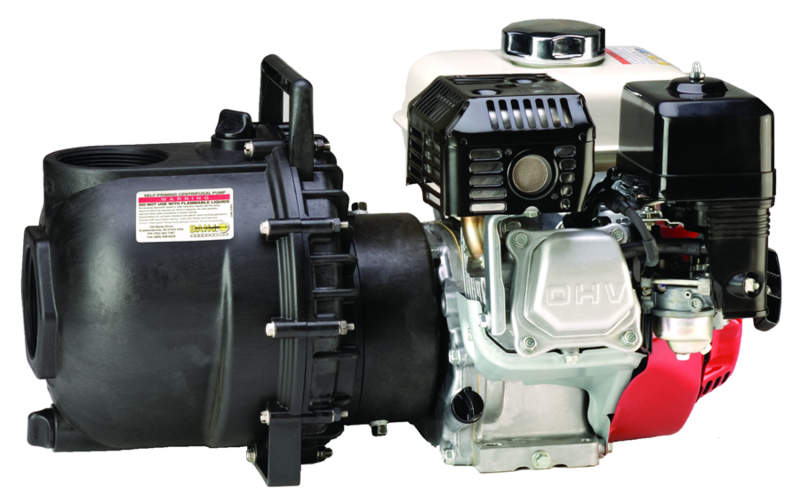 We are a leading supplier of banjo pumps and agriculture equipment. Liquid fertilizer handling equipment throughout South Africa. 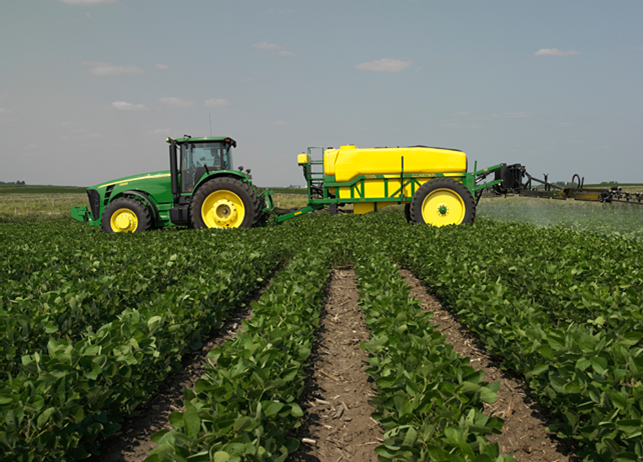 Liquid Fertilizer products results in more consistent quality harvests. Combined Sales provide the highest quality at competitive prices with prompt, professional and friendly service. New challenges arise on a daily basis but the friendly people at Combined Sales are always available to provide quotations and advice where necessary. We are a leading supplier of liquid fertilizer handling products and agriculture equipment. We provide high quality liquid handling solutions throughout South Africa since 1991. We provide a complete range of liquid handling products and services targeted at creating value for agriculture customers. 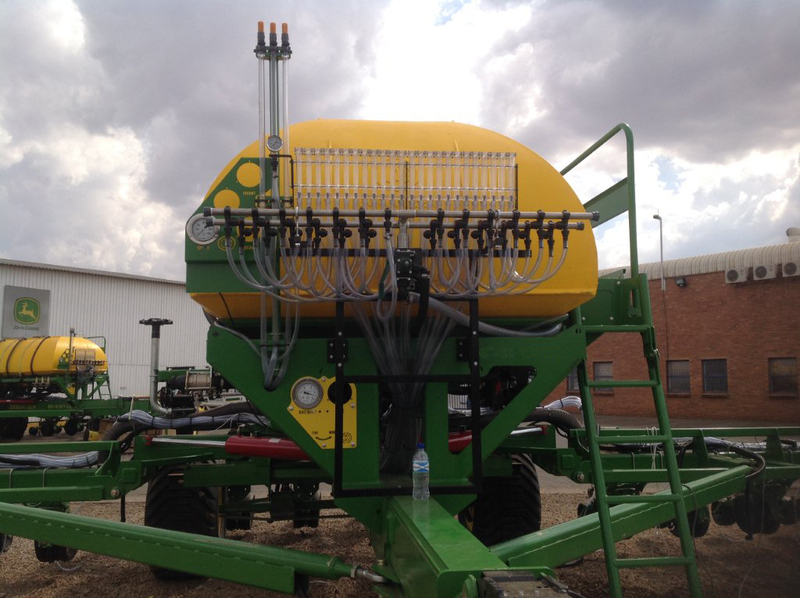 Why should you invest in fertilizer equipment? Traditional fertilizers replace the nutrients used by growing crops; this makes the soil productive for further cropping. “No matter” we have the solution for you. We are committed to being your resource for quality products and efficient technical service. We are committed to be your supplier for quality products and efficient technical service. We strive to provide Quality Products and Services to all our Clients on a Priority Basis.